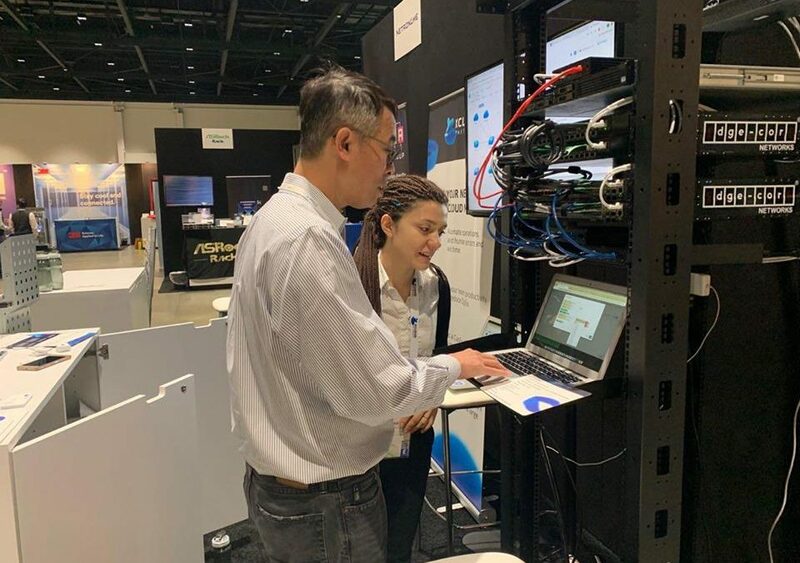 Home > Startups > IMG grantee XCloud Networks participated in OCP Global Summit 2019 in the U.S.
IMG grantee XCloud Networks participated in OCP Global Summit 2019 in the U.S.
IMG grantee (2017) XCloud Networks participated in OCP Global Summit 2019, which was held on March 14-15 at the San Jose Convention Center. The annual summit brings together more than 3,400 key decision makers, executives, engineers, developers and suppliers. Together, they help grow, drive and support the open hardware ecosystem in, near and around the data center and beyond. 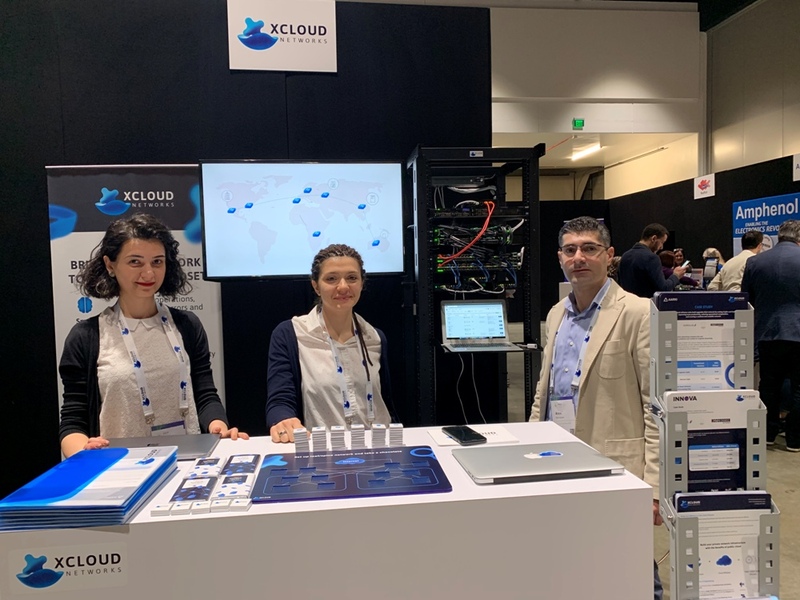 Based in Santa Clara, California with an office in Armenia, XCloud is the most comprehensive networking software suite that makes private infrastructures time and cost efficient. 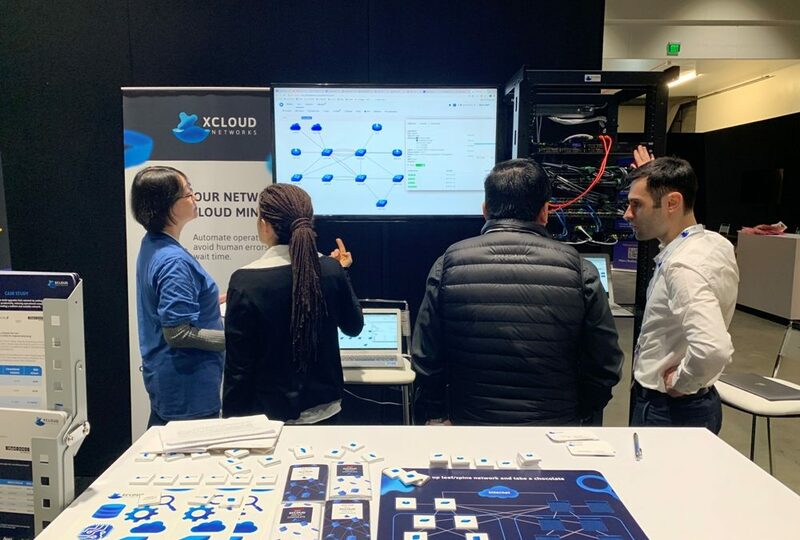 With XCloud companies build a CapEx efficient and vendor-agnostic infrastructure, grow their network whenever they need, automate operations, avoid human errors and wait time, 10x team productivity and reduce OpEx. 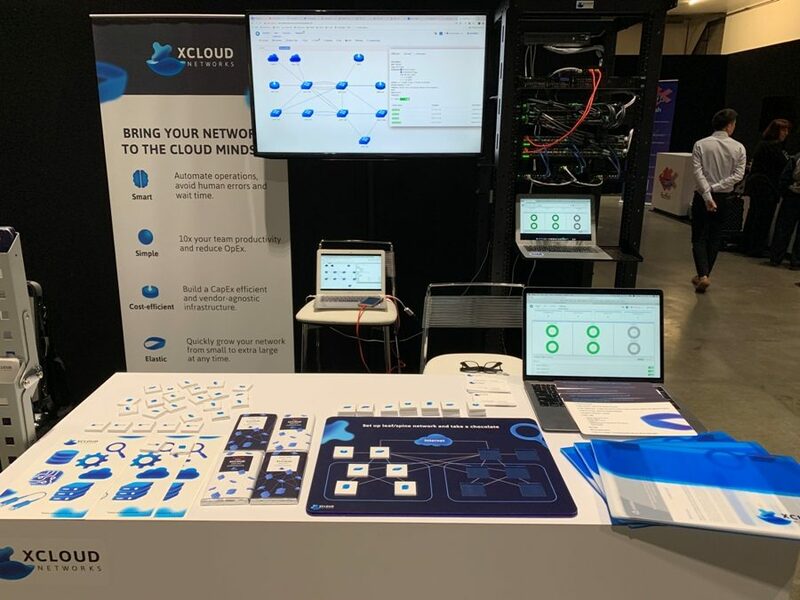 In the framework of OCP Global Summit XCloud Networks co-founder and CEO Alex Saroyan had a keynote presentation on Zero touch deployment. 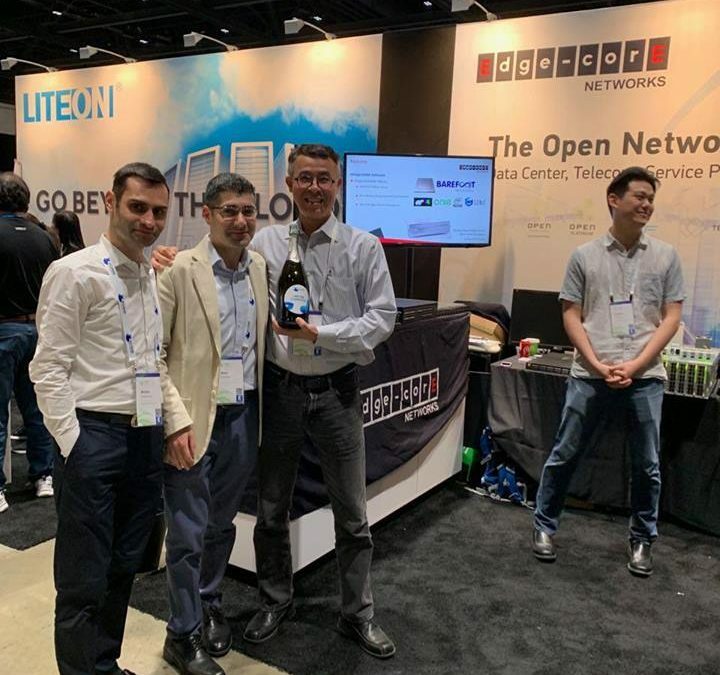 “It was a live demo of installing NOS and orchestration agent on an OCP switch and live rollout of configuration of fully functional network with E-BGP, NAT, Load Balancer, ACLs.’’ Alex Saroyan informed. 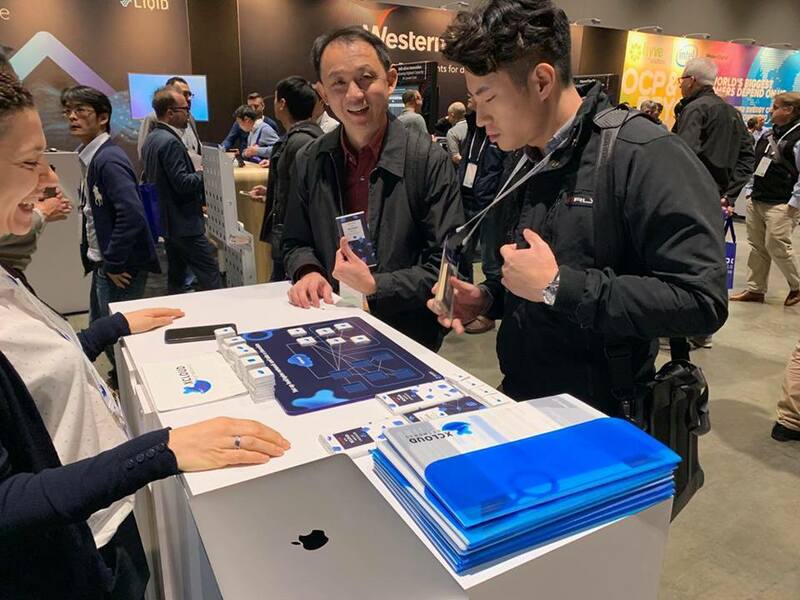 This year XCloud Networks was among the sponsors of the Summit. 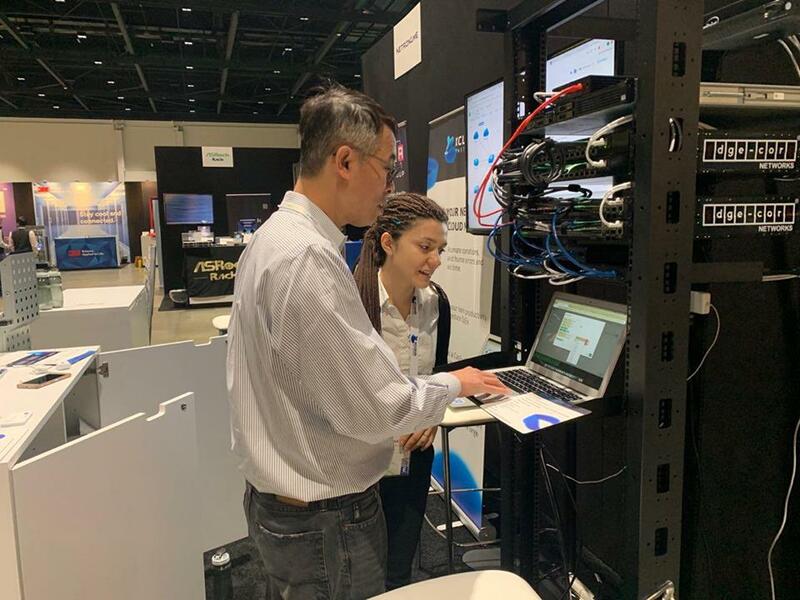 “At OCP XCloud has created a platform where anyone could configure network services like BGP, Access Lists, Load Balancing, NAT and others to see how simple networking can be with XCloud. 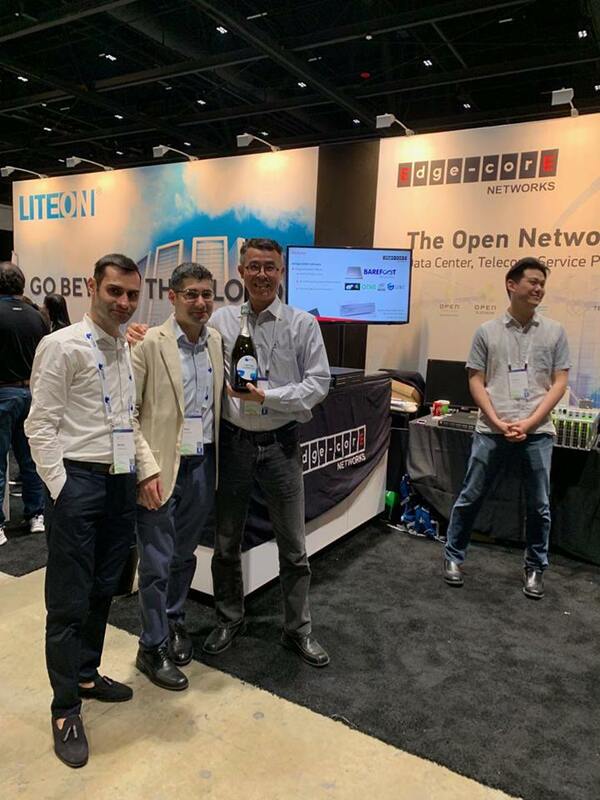 Attendees and our partners had a unique hands-on opportunity to set up complex network configuration tasks in just 2-3 minutes and take a network-chocolate with them. 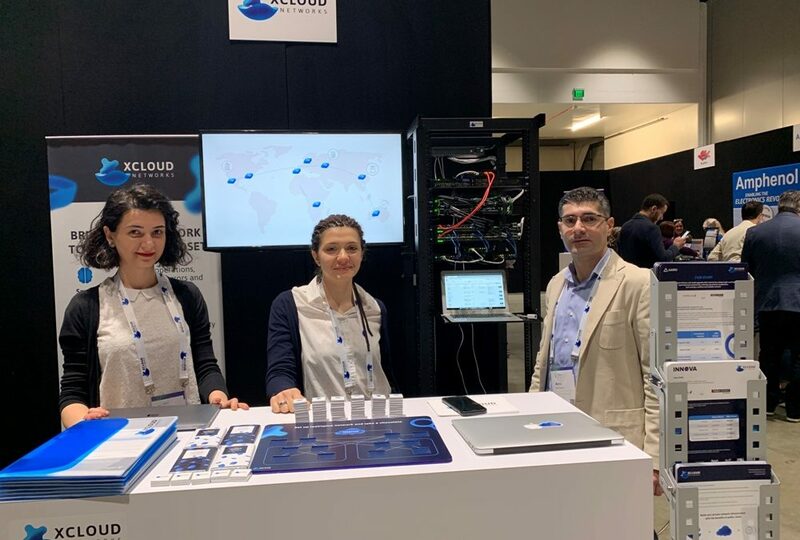 We also announced our bundled offer with our partners, Cumulus Networks and Edgecore Networks and introduced our recent case study with Aarki, a leading online advertising company, where it was the first to implement XCloud high-performance NFV node with considerable benefits,’’ Alex Saroyan added. 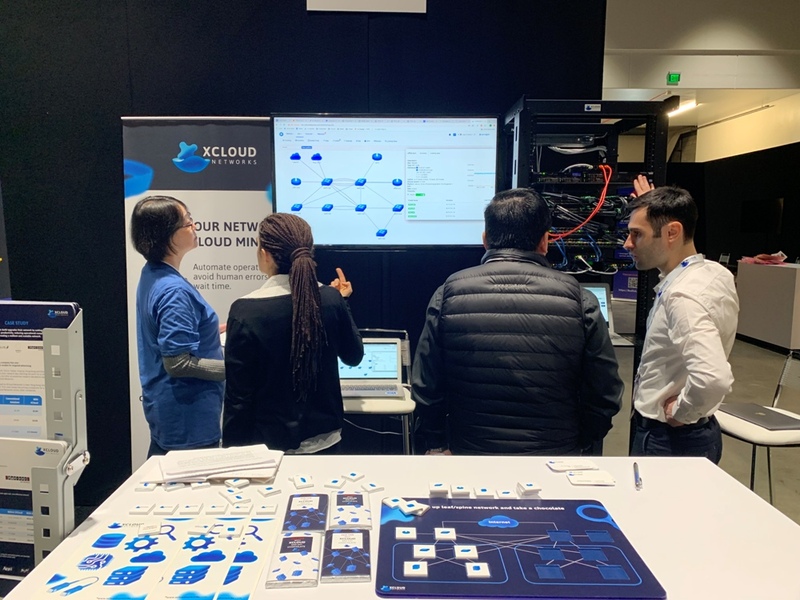 XCloud NFV node uses DPDK and Intel DDIO technologies which turn the server (running these virtual network functions) into a full-fledged high-performance machine, capable of competing and even exceeding routers manufactured by leading telecom companies.